There are many ways to get involved and connect with your Jewish community through the Federation family. Volunteer and make a difference in someone's life. Join an affinity group to network with others. Be a changemaker through one of our giving societies. Meet new friends in a social/recreational group. Hone your leadership skills. Strengthen your Jewish identity. There are many ways you can support the Jewish Federation and our South Jersey community. One of those ways is to volunteer your time to help a person and change a life. A group for young change-makers in their 20s, 30s, and 40s who want to help shape the future of our South Jersey Jewish community. With opportunities to strengthen their Jewish identity, network, and make new friends along the way, this group is perfect for young adults who want to deepen their connection with their community. The Jewish Business Network of Southern New Jersey (formerly Cherry Hill Jewish Business Network) is dedicated to professional business networking and education. 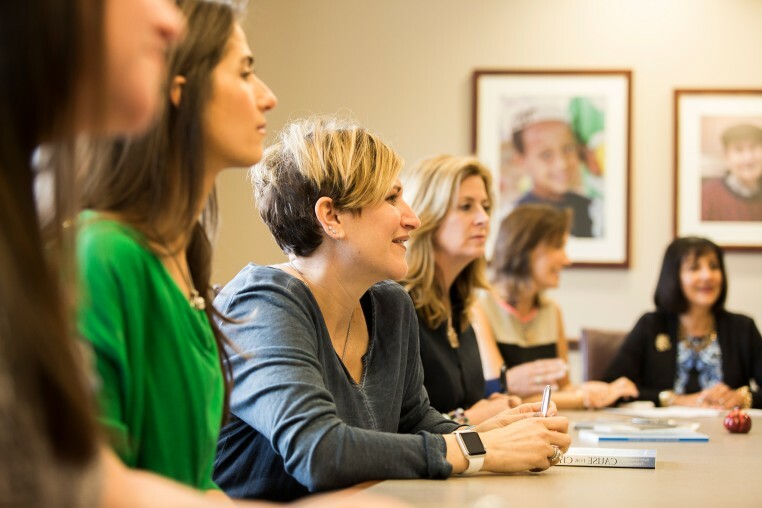 Inspire and empower Jewish women to become leaders, decision-makers, and collectivly enriche our own lives while improving the lives of others by connecting women through friendship, learning, philanthropy, abd Jewish values. This exclusive, invite-only, series of workshops are designed to inspire key Jewish community leaders who are committed to a better tomorrow. Contact us to learn more. 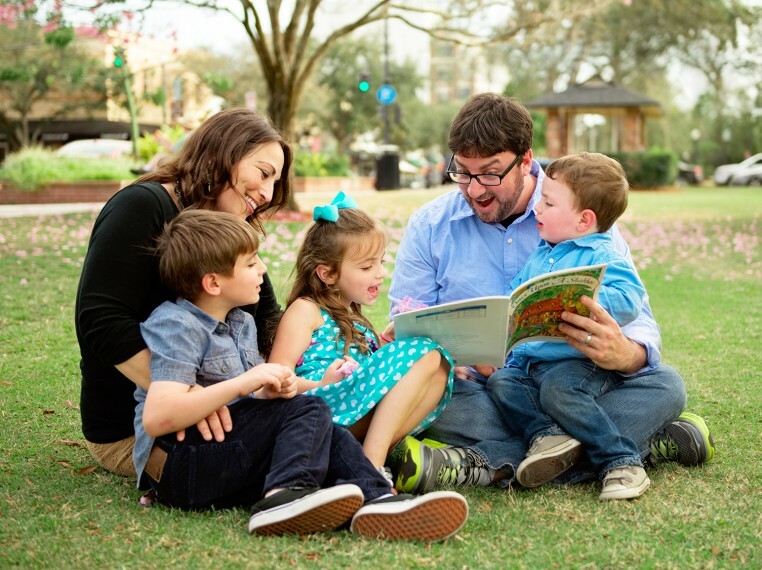 A book and Jewish family engagement program, sends high-quality, age-appropriate Jewish books and music to families each month. A teen led initiative providing students in need with the necessary tools to succeed. A place where young adults in their 20s come together and create vibrant Jewish communities. Each Moishe House is uniquely shaped by a 2 passionate young adults between the ages of 22-30, who live together and host 1-2 programs a month for their peers.